Virender Sehwag has backed his former teammate MS Dhoni to stay in India's ODI team until the 2019 ICC Cricket World Cup. Although Dhoni, who will be 38 by next year's Cricket World Cup final, has had an incredibly successful ODI career for India, he has endured a relatively lean spell in the ODI team of late. His crowning triumph as a player was leading India to Cricket World Cup glory in 2011 but the former captain recently came under criticism in India's recent ODI series in England for not accelerating early enough in his team's ultimately unsuccessful run chase at Lord's. Whilst there is no indication from anyone within India's management that Dhoni's place is under threat, Rishabh Pant's brisk maiden Test century in India's final Test of their tour to England has put a degree of pressure on Dhoni. However, Dhoni's former teammate Virender Sehwag thinks that Dhoni should definitely remain in the team until the end of next year's World Cup. He said India TV: "In my personal opinion, MS Dhoni should continue till the 2019 World Cup. "Even if you play Pant in ODIs from now, he won’t be able to play more than 15-16 ODIs till the World Cup which is far less compared to Dhoni, who has played over 300 ODIs. I would want Dhoni to continue till the World Cup. "Pant is someone who can hit sixes at his will, but when you talk about Dhoni, he has won matches single-handedly for the country. So Pant has the right kind of the temperament to be a perfect heir for him. 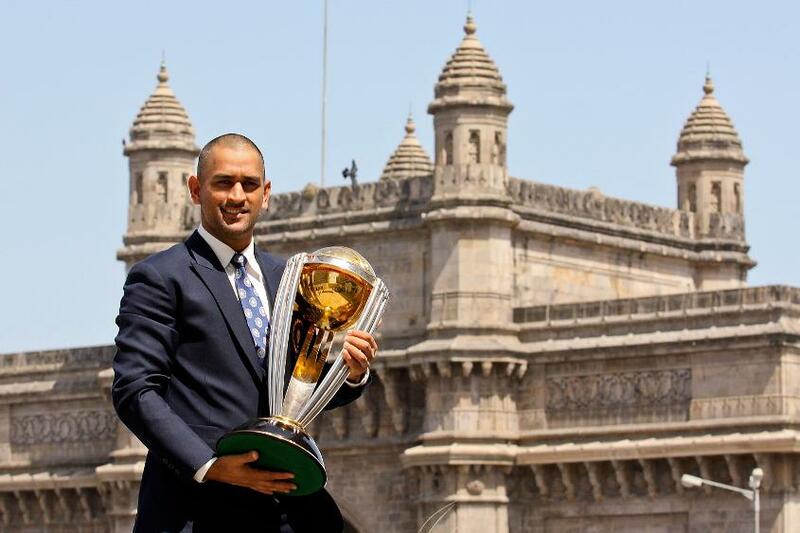 I want Dhoni to hand the baton to Pant when he hangs his boots,” he added. Dhoni will have the opportunity to silence his doubters in this month's Asia Cup which starts on 15 September.